and also donate to your cause. 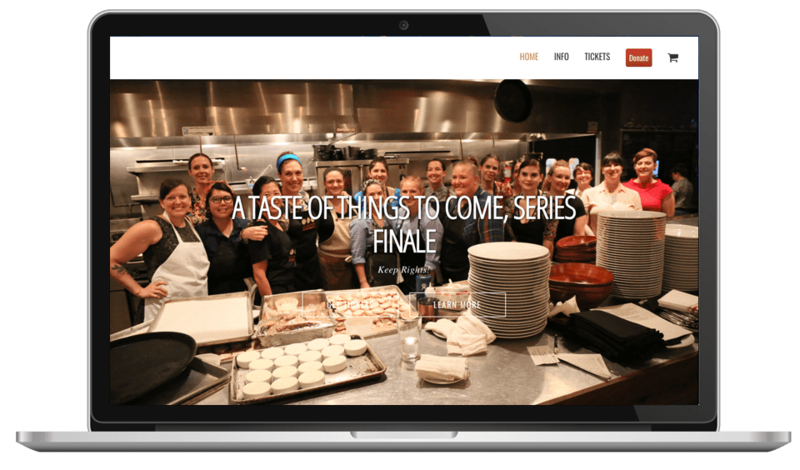 Cause Events is the simplest fundraiser management platform. We have the lowest fees in the industry ensuring the maximum money you raise goes to your cause. Learn more about our features and pricing. Our Lady Queen of Angels School in Newport Beach, CA used Cause Events to raise over $70,000 at their annual Fall Harvest fundraiser. They used Cause Events’ ticketing, sponsorship payments, tax receipts for donations and online auction solutions. 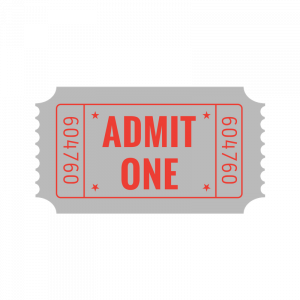 Pre-sell tickets to your event online and easily share your event via social media to sell even more tickets! By downloading the Cause Mobile Wallet app, you can encourage your attendees to do ticketless check-in. 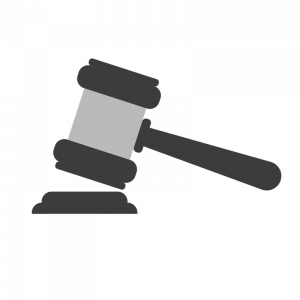 Whether you want to auction items to the highest bidder, accept donations, obtain sponsorships, or simply sell retail items at a set price, Cause Events can help you do all of this right through the simple Organizer interface. Process payments for tickets, donations, or retail and auction items via e-check or credit card (including AMEX) for one low rate. 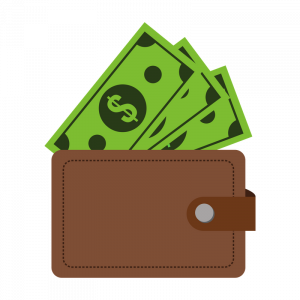 Generate payment confirmations and tax receipts automatically with our software. 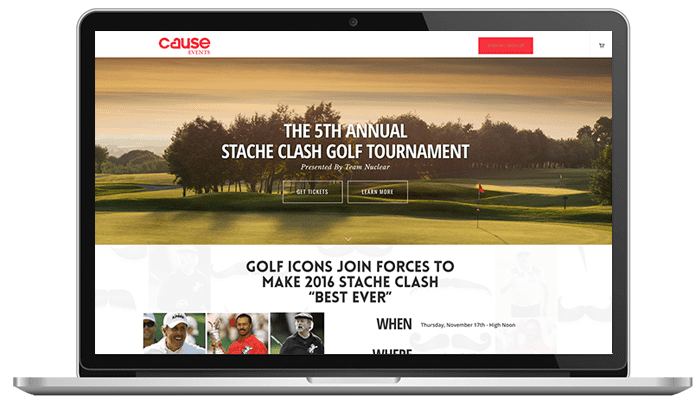 The organizers for the Stache Clash, an event to raise funds for The Movember foundation, wanted a hassle-free solution for registering golfers, selling tickets to their exclusive after party and accepting additional donations. 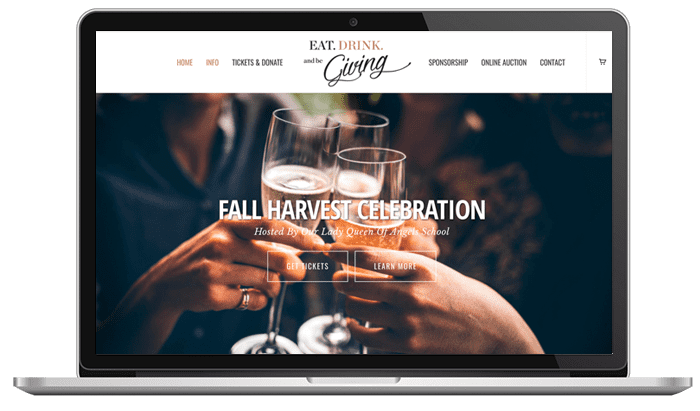 They partnered with Cause Events to make their event an incredible success.